Welcome to Compact Print Tech (P) Ltd. Welcome to our Compact Print Tech (P) Ltd. Compact Print Tech Pvt. Ltd. (FORMERLY KNOWN AS COMPECT ENGINEERS) Is one of the biggest Manufacturer & Supplier of Spare Parts For Computer Stationery Mfg & Security Printers , Offset Printers & Web Offset Printers. 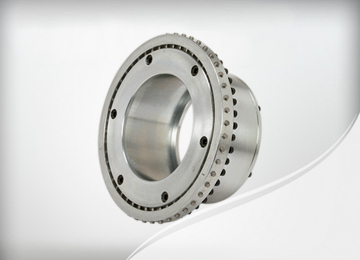 Die Cutting Rule & Label Cutting Rule & Perforation Rule , Rotary Numbering Machines & Spares Parts & Repairing & Slitting Cutters & Bottlm Cutters & Core Cutters. 1. Offset and Web offset printers, and Box Manufacturers. 2. 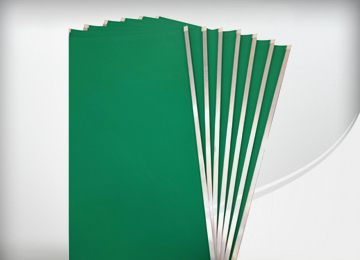 Paper Mills, Paper Core and Paper Roll Manufacturing Industries. Offset and Web offset printers, and Box Manufacturers. 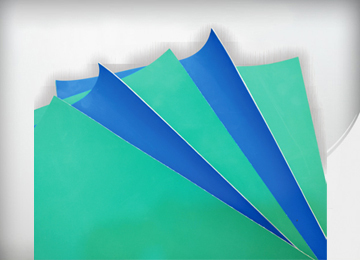 Printing Rubber Blankets and Blankets with Bar from various Brands like Flint Group (Cow), Perfect Dot/Ultra Dot (Made in Europe), Vulcan and many more. 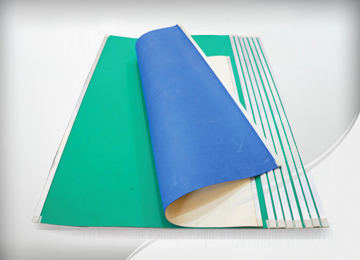 Underlay Rubber Blanket (2 ply and 1 ply). Manilla Paper and Packing Sheet. High Quality Ink Duct Foils. Ink Knives (2", 3", 4"). Rubber Suckers of various sizes. 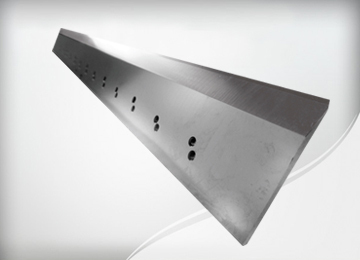 Paper Cutting Knives for Polar-76-78-92-115, Seypa-92-115-132 and many more machines and paper cutting guillotines. 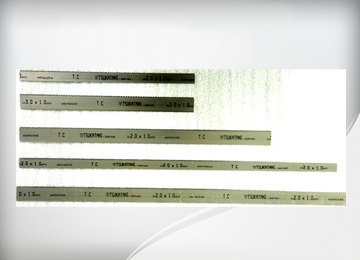 Cutting Sticks for Polar-76-78-92-115, Seypa-92-115-132 and many more machines. 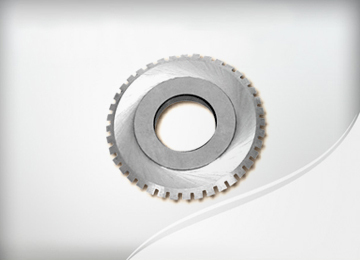 Online Perforation Rules and Doctor Blade. 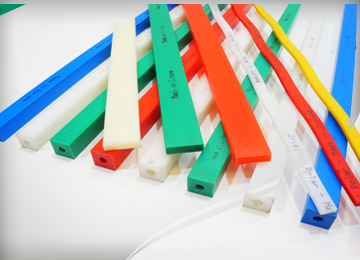 Spares for Offset Printers and Web Offset Printers, Cutting Rubber, Tucker Blade, Cam Follower, Ink Cleaning Knives and many more. 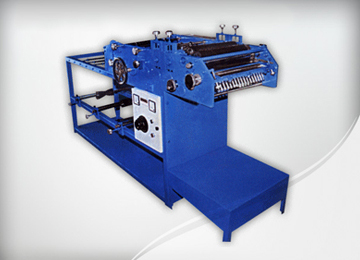 Paper Mills, Paper Core and Paper Roll Manufacturing Industries. 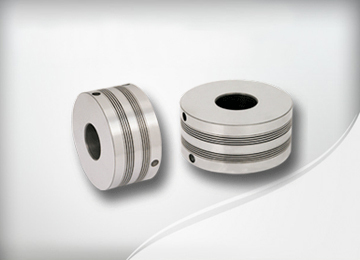 Slitting Cutters/ Bottom Cutters, Plain Cutters and Regrinding. All types of Tapes (Double Sides, Adhesive/Valcro/ Hi- Glossy). 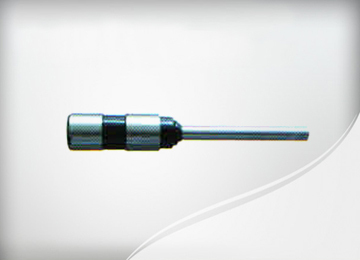 Slitting Cutters, Bottom Cutters and Round Cutters. 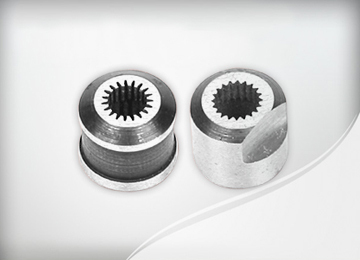 Micro/ Perforation and Plain Cutters. 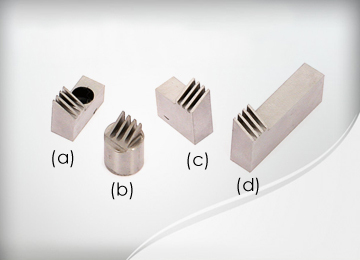 Star Die/ Star Punch/ Plain Die and Plain Punch. 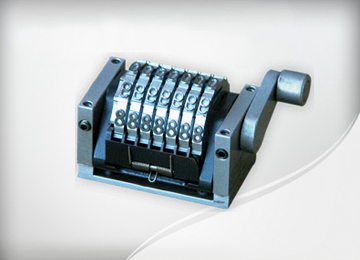 Crimp Locks for Collating Machines. Rotary Numbering Machines, their spares and repairing. Die Cutting and Label Cutting Rules and Creasing Rules. Spring Punch and Side Rule Punch. All Right Reserved © 2016 Compact Print Tech (P) Ltd.